Welcome to Bleep360 Healthcare Catering service! 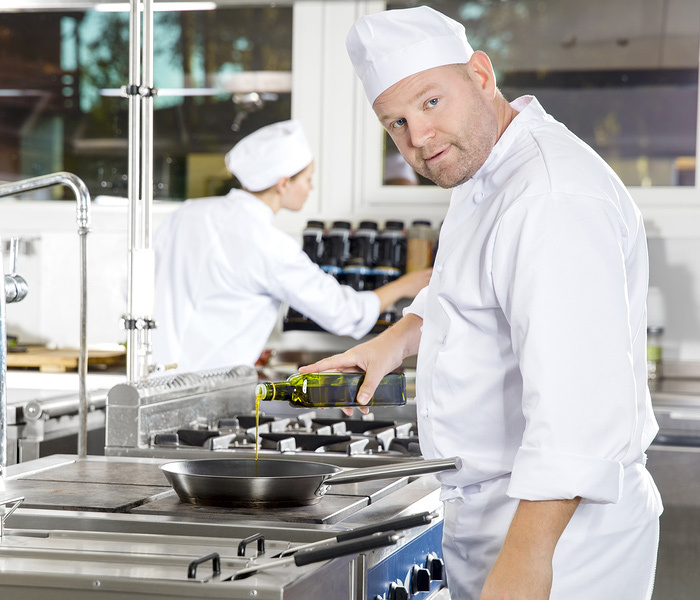 At Bleep360 we can supply all grades of catering staff to the Healthcare sector with staff ranging from Cooks, Chefs, Kitchen Assistants, Catering Assistants, Housekeepers and Cleaners. Our team of Consultants are dedicated to finding the right candidate for your temporary or permanent staffing needs. As a company we have a total of 20 years experience in recruitment so as a client you can expect that our candidates are fully vetted and come to you with the relevant training and experience. Contact us today on 0203 376 0360 to discuss your staffing needs! Bleep360 Healthcare Catering service was started because we saw a need in helping the Healthcare sector provide the best service to their residents/ patients by helping to provide a high-quality dining experience each and every day. We feel that providing a high-quality dining experience will be able to provide that extra support these environments need to ensure a positive atmosphere. 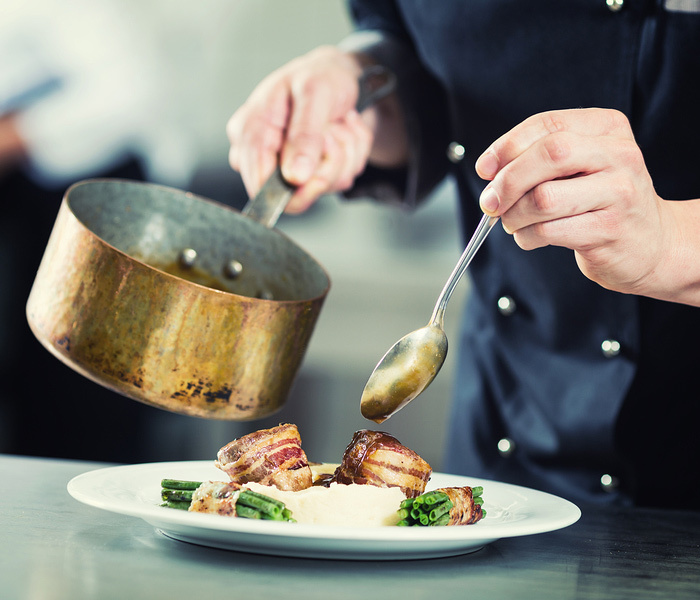 Our Chefs all have the basic food hygiene certificate or a City and Guilds 706 1/2 or equivalent. Each of the Chefs that we register will have a minimum of 1 year experience in their current role. We do this to ensure that top class food is always served to your residents. Our entire Kitchen / catering staff are committed, dependable and reliable members of our team. We have every confidence in supplying them to our clients as we know they will provide you with the help you need! Our Housekeepers have previous experience in similar Care Home settings. With a good eye for detail, they are passionate about delivering a good service while helping your Care Home to maintain a high standard of care to your residents. We are a specialist recruitment company who focus on helping hospitality staff find work within the Healthcare sectors. If you are a Chef/Cook, Kitchen or Catering Assistant, Housekeeper or Cleaner and you are looking for a career change or just need flexible working hours, why not register with us? We will help you find something suitable and at the best pay rate in the market! Bleep 360s Healthcare Catering service offer you a 24 hour service to help you with your recruitment needs. Our aim is to always have staff available to help you, whether it be for holiday cover, sickness cover or just an extra set of hands! We have a dedicated team of consultants and an out-of-hours on call team who are focused on giving you the best support and service each day. You will always have a point of contact here! Our team are fun, family orientated, enthusiastic and very positive people. We understand the difficulties and demands on your business so we adopt a specialised method with each new Care Home we work with. This applies if your care home is part of a larger group or a standalone branch.